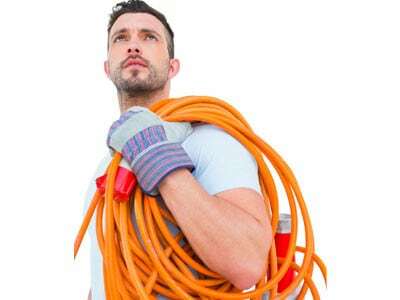 Commercial Services Ampsure Electrical has lots of experience in servicing commercial properties of all sizes. We cater to all tenant requirements. Contact us today to discuss our various packages available on maintenance retainers. 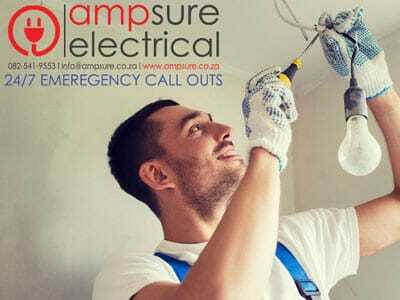 Ampsure Electrical has reputable experience in helping residential clients in keeping their houses in top electrical shape and that all work and installations comply with the highest SABS standards. 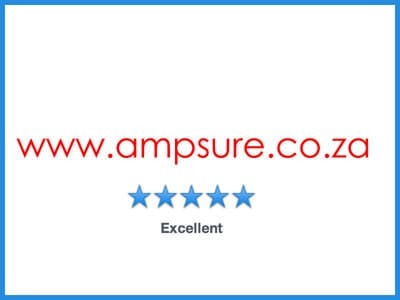 Ampsure also assists estate managers in the upkeep and maintaining of safe electrical supply in estates.